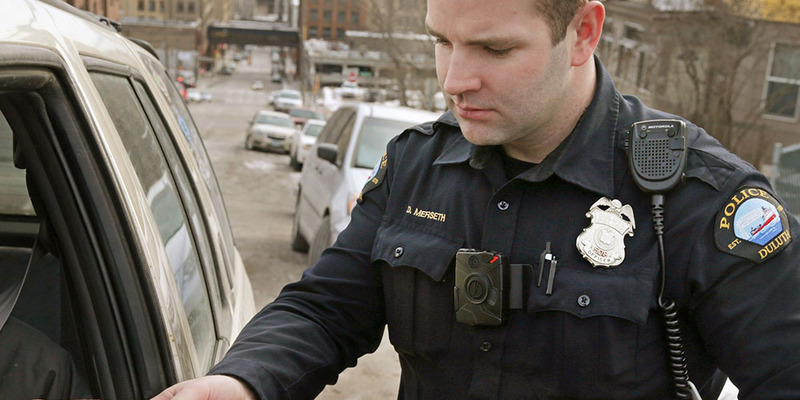 Currently four San Diego police agencies have equipped their officers with body worn cameras. By the end of 2016, it is anticipated that most if not all police departments in San Diego County will have body worn cameras (BWC) on their officers. It remains to be seen whether this will help or hurt the defense, in general. My experience with CHP cameras in their vehicles when they make stops for driving under the influence, is that they make sure they have something on video to back up the written report of the stop .So, we have seen them following drivers for longer periods, waiting for a mistake to be made.